The Detroit Tigers are a pretty wallet and family friendly team by baseball standards. There are quite a few ways to score cheap Tigers tickets and enjoy an affordable game at Comerica Park. There will be someone here. Honest. 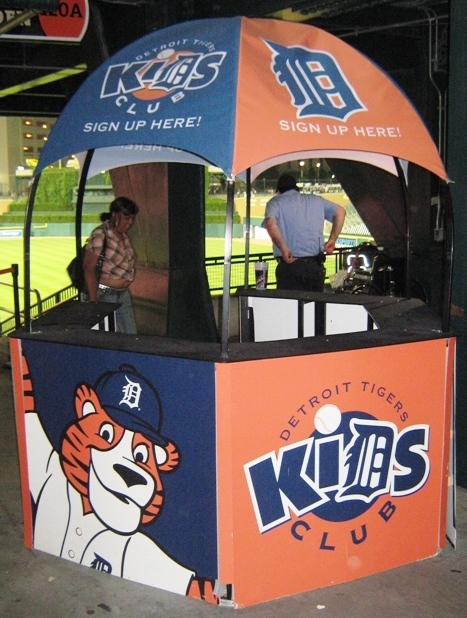 Cheap Tigers Tickets, Tip #1) Join The Club. The Tigers have a fan club for kids, but I only see team newsletters for adults…but those newsletters often feature some great deals, so that’s well worth signing up for. Membership in the fan club includes some gear, a newsletter with discounted ticket offers, and some buy-one-get-one vouchers. If you’re flexible about which games you can attend, the discounts will probably be worth the cost of membership, and you get some cool stuff too. Just in case you didn’t know, Comerica Bank is a fairly big sponsor. And no, no one tosses their extras into the bucket. I checked. Cheap Tigers Tickets, Tip #3) Get Your Monthly Pass. If you can make it to six or seven games in a month’s time…even in July…the Tigers offer a monthly pass for your smartphone that allows you to go to every game that month. Great for savings, say, when the Yankees or another divisional rival is in town…see the whole series at an affordable price. The Tigers will let you upgrade your seats on occasion too. 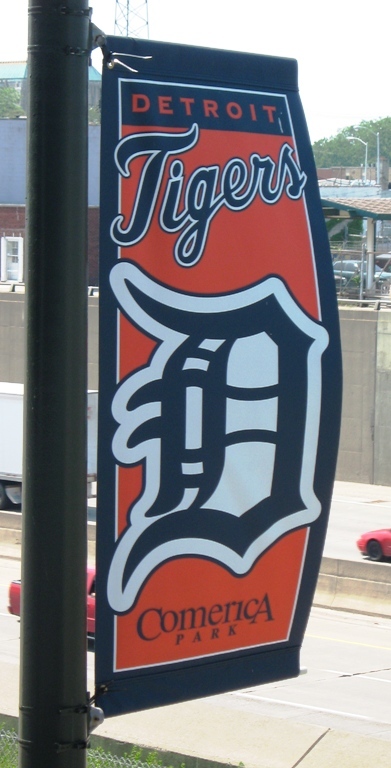 Click the image to find deals on Tigers tickets. Cheap Tigers Tickets, Tip #4) Bonus Tip: Try SeatGeek. My friends at SeatGeek are my favorite third party source for Tigers tickets, and that’s why they’re a Ballpark E-Guides affiliate. Before you search on the team website or StubHub, try checking out SeatGeek for deals on Tigers tickets. 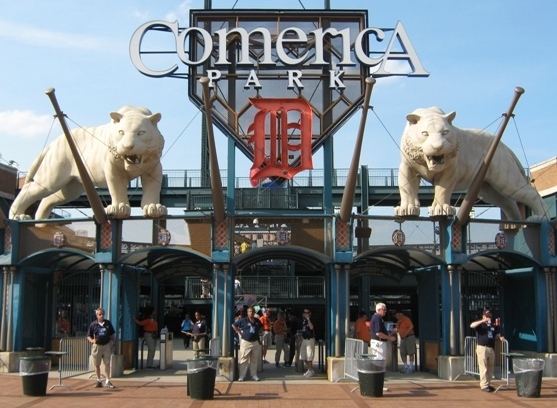 Want to know more about Comerica Park? Sign up here for my completely free Comerica Park e-mail newsletter series, and score some seriously valuable info about tickets, seating, transportation and food…see you at the Yard! Enjoying the cool Tigers game tips? Sign up today for the absolutely free Ballpark E-Guides Comerica Park newsletter!